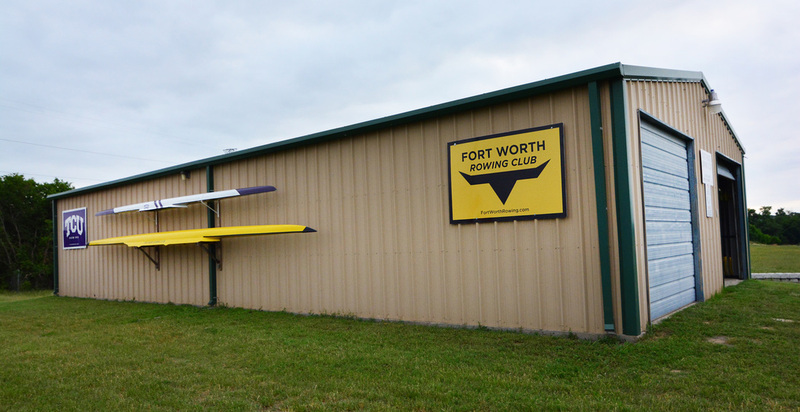 Fort Worth Rowing Club promotes rowing for recreation, fitness, and competition. Rowing is a full body exercise that provides health benefits in a friendly, supportive atmosphere. The club is open to all adults, 18 years and older. FWRC's goal is to promote rowing in the Fort Worth area for youth, open and masters levels. It is our endeavor to establish, promote, and support: Boy Scout merit badge rowing, local college/high school rowing programs, masters rowing, and competitive regattas. At present, the FWRC does not have an active junior/youth program; however, we plan on starting a program in the near future as equipment and personnel are available. FWRC participates in competitive master's regattas in Austin, Dallas, Oklahoma City, The Woodlands, and Houston as well as attending the annual US Rowing Masters National Regatta. The Fort Worth Rowing Club proudly supports TCU Rowing.